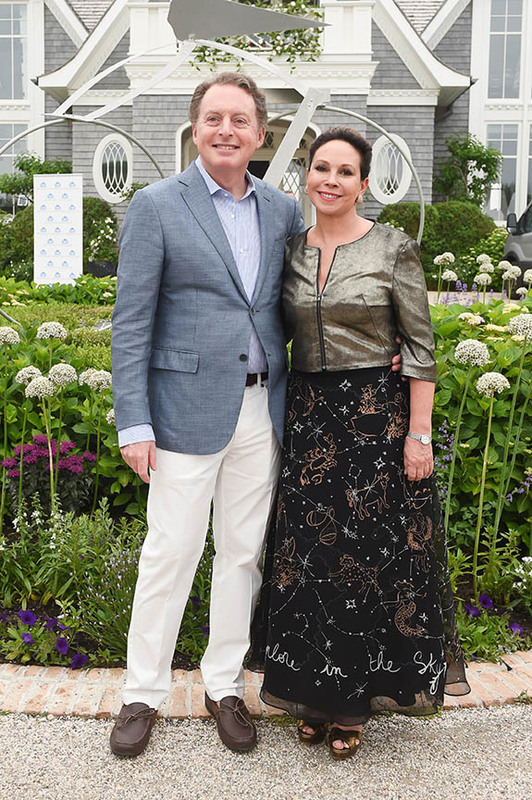 It was a night of artful entertaining at the home of Lisa Fayne Cohen, founder and editorial director of Galerie, and her husband James on the ocean in East Hampton, New York, this past Saturday. 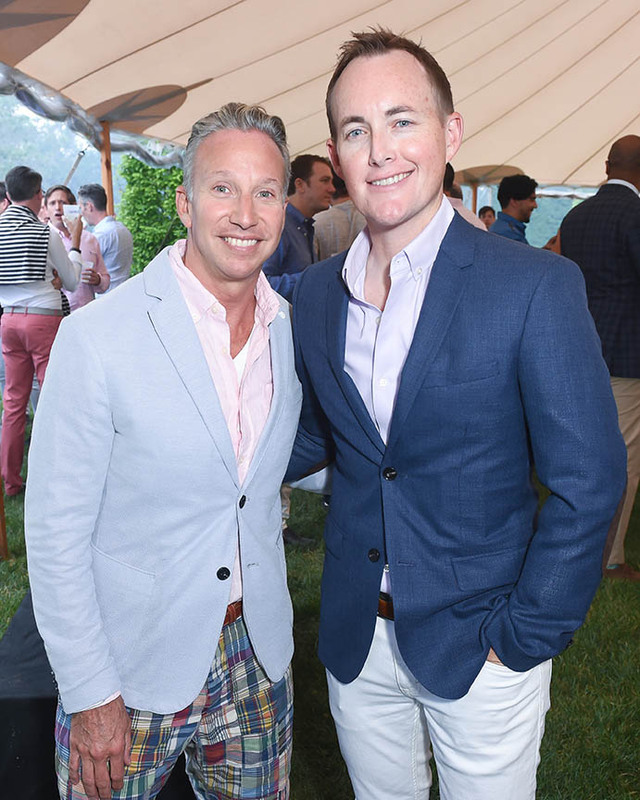 To raise funds for the Hetrick-Martin Institute (HMI,) which offers support services and programs for LBGTQ youth from ages 18-24, there was not only a spirited “School’s Out” cocktail party on the estate’s front lawn but a VIP dinner to follow. 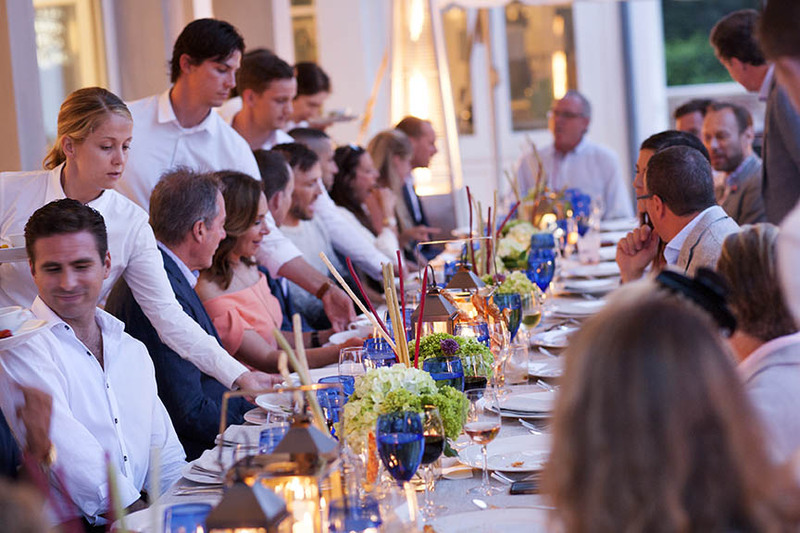 Lisa, who serves on the board of HMI, orchestrated the evening in collaboration with one of her own personal entertaining inspirations—Martha Stewart. For the dinner, Stewart shared her cooking techniques for traditional paella on a large outdoor grill. To serve the crowd of one hundred guests, Stewart even brought her own authentic Spanish paella pan from her home, which happens to be just down the road. But the dish isn’t all work—making paella is fun, as Stewart demonstrated while stirring with one hand and holding a glass of Wölffer rosé, which was generously donated by the Hamptons winery, in the other. 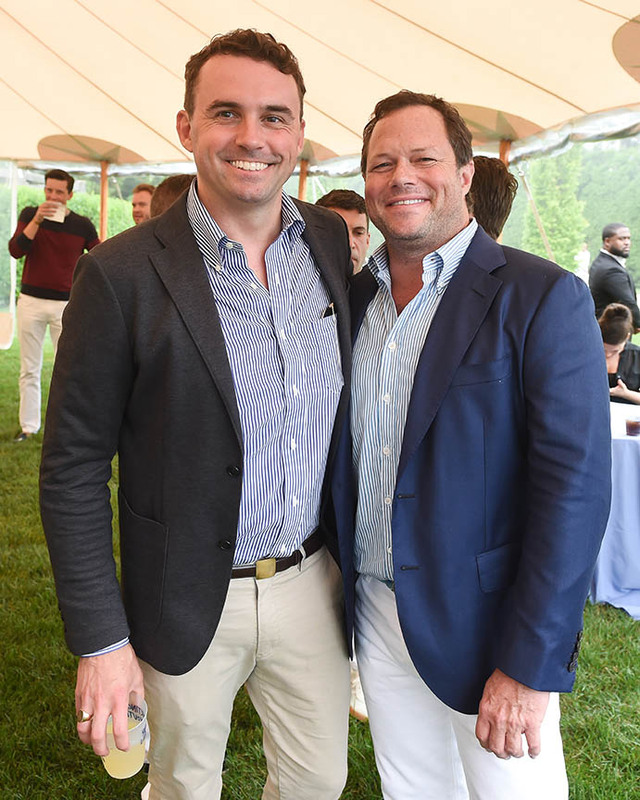 The menu, executed by Pierre Schaedlin of PS Tailored events, included several other of Stewart’s summer favorites such as a duo of red and yellow gazpacho. Long, linen-covered tables were set under the house’s portico and under a beautiful tent—accented with arrangements of hydrangea, dianthus, and allium bullet created by local florist Flowers by Beth. After dinner, guests moved to the pool pavilion for a selection of delicious Martha-inspired desserts on cake stands. There, the party was offered a taste of very rare Hennessy Paradis Imperial cognac, which has notes of jasmine, orange blossom, and subtle smokiness. 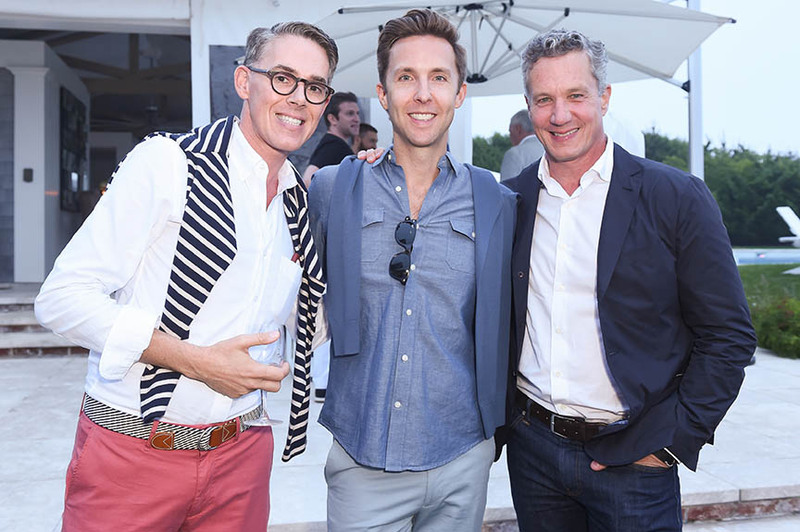 The evening was cohosted by exercise guru Tracy Anderson, host of Fox 5’s GoodDay New York Rosanna Scotto, and Galerie editor Margaret Russell as well as co-chairs Ben Dixon and Bobby Graham. 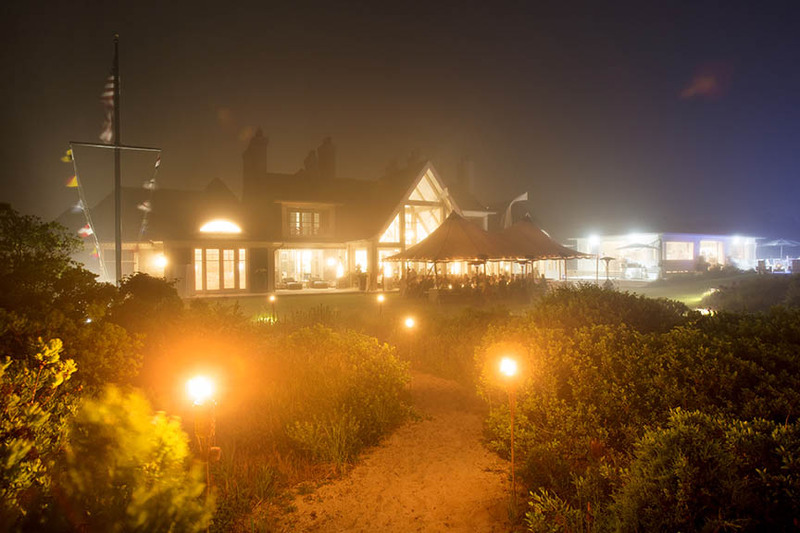 As the festivities drew to a close, fog rolled in off the ocean adding even more glamour to a perfect early summer evening. 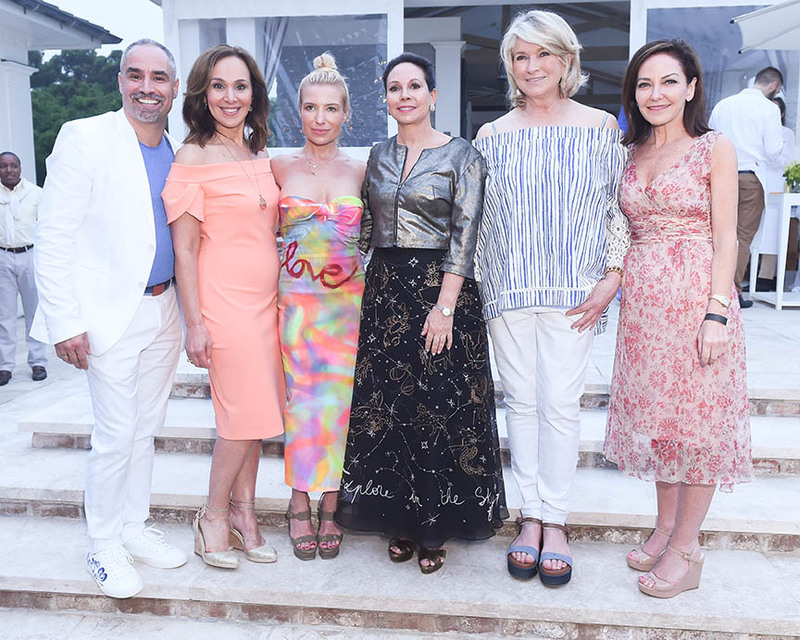 President of HMI Thomas Krever, Rosanna Scotto, Tracy Anderson, Lisa Cohen, Martha Stewart, and Margaret Russell. 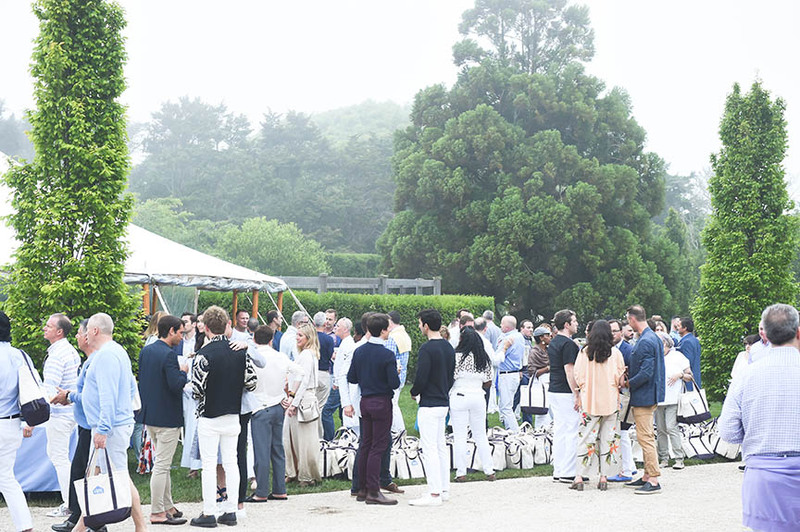 Guests mingling before dinner at the home of Lisa and James Cohen in East Hampton. 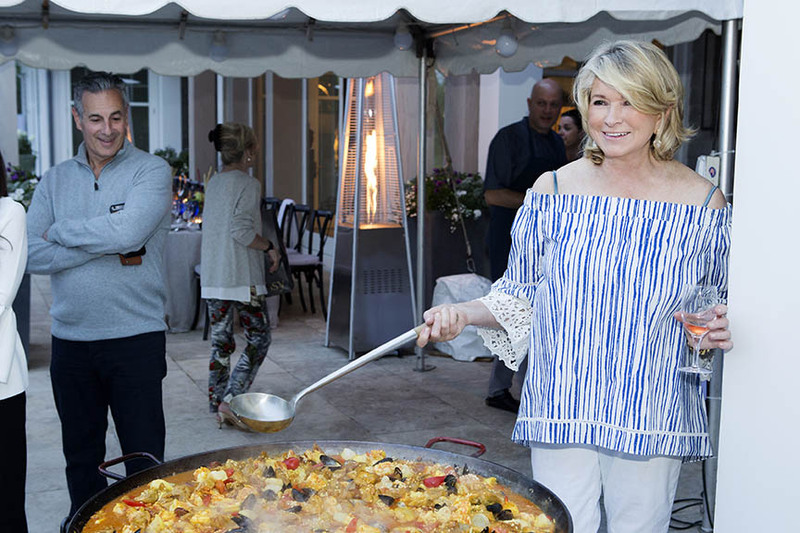 Martha Stewart cooking her signature paella. 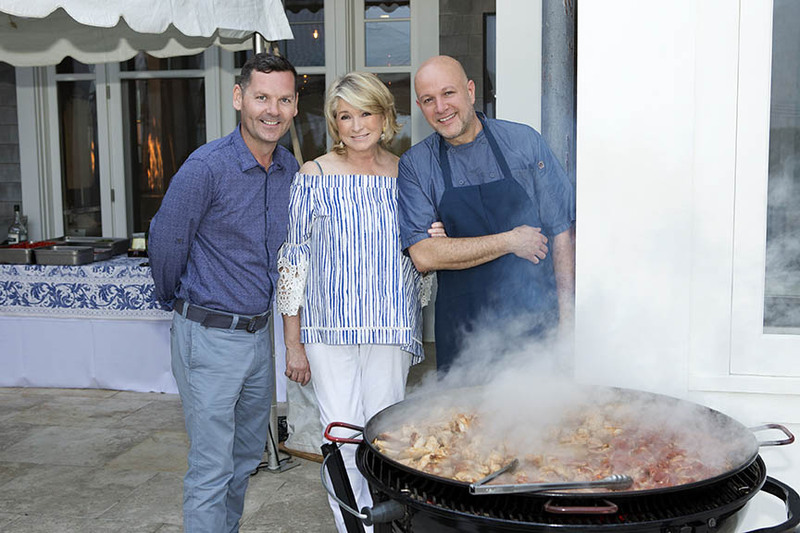 Martha Stewart with Jamie Unwin and Pierre Schaedlin of PS Tailored Events. Collections of lanterns and displays of colorful grissini line the tables. Guests chatting during the cocktail party on the front lawn. Ward Williams and Malcolm James Kutner. Russell Pagliughi and Greig Todd. Matthew MacKay, Ben Dixon, and Brian Sawyer. 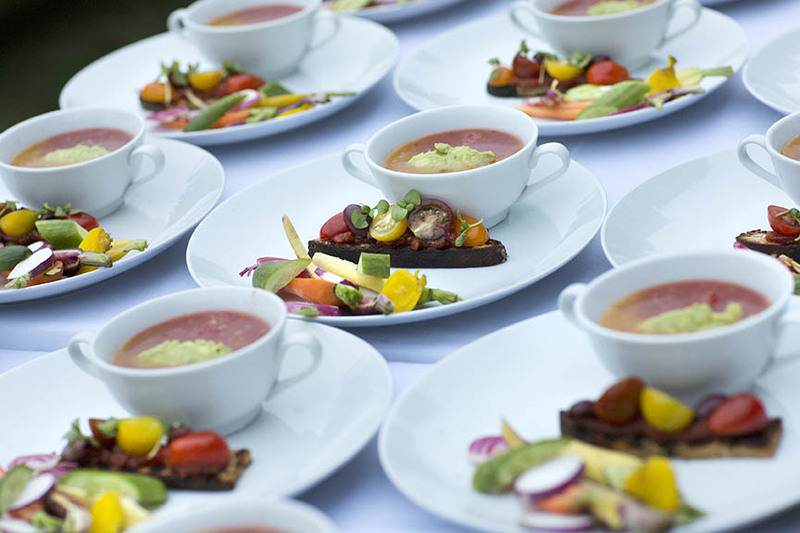 A duo of red and yellow gazpacho served with radish and carrot crudités. 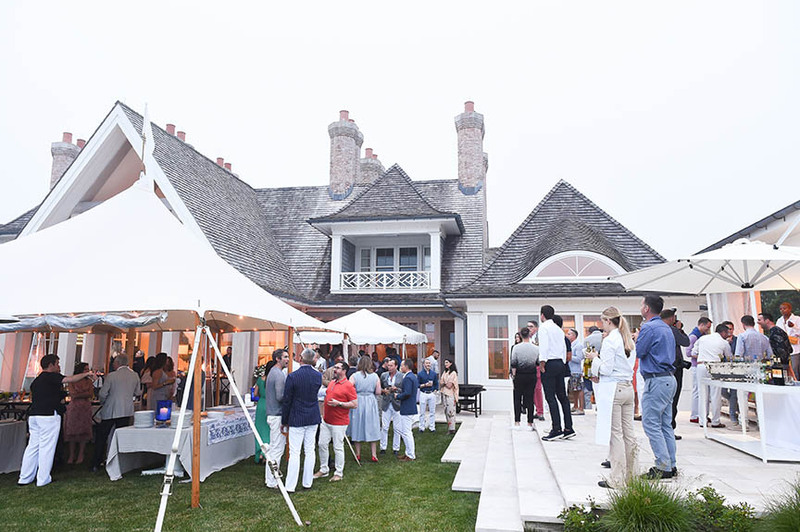 It was a perfect early summer evening in East Hampton.